achieve great results for great value. 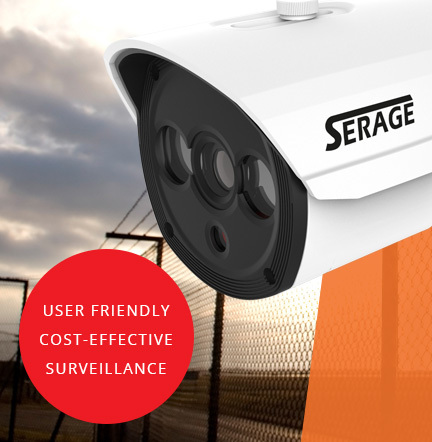 Developed using the latest technology, Serage offer a range of CCTV cameras that purposely meet the direct needs of different environments within domestic, commercial and industrial fields. From cost-effective analogue cameras to a Full HD IP range, our engineers can install a system to utilise their intelligent features. 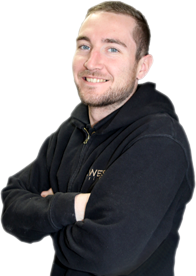 We're CCTV experts and can walk you through a wide range of CCTV systems suitable for different applications and requirements. In terms of value, the Serage range tops it's class. 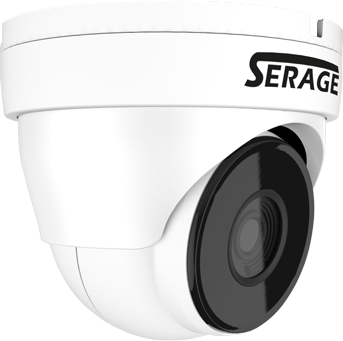 Here at Hewes Security we have used many top brands over the years and in terms of quality, the Serage cameras are right up there. Many of which are very cost effective, allowing us to tailor our security design to client's needs and of course, overall budget. 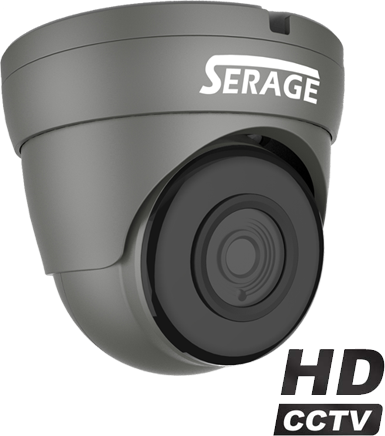 Many of our clients rely heavily on their CCTV systems to protect their property and the Serage range does not disappoint. We believe reliability is a key point for any security system to ensure longetivity and peace of mind. From feedback, both engineers and users have been very impressed by the smooth and user-friendly interface that the Serage range offers, allowing them to enter day-to-day tasks such as backing up data, incredibly easily. For further information on the CCTV range we offer, speak with the experts at Hewes Security.